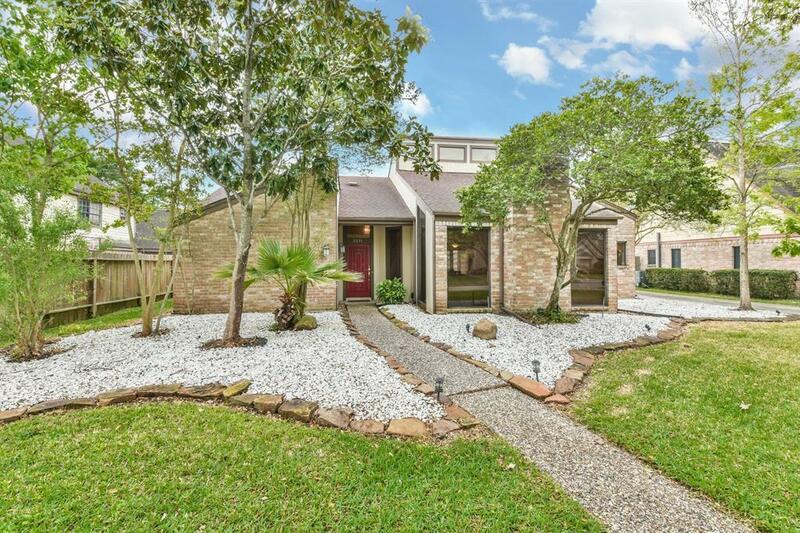 Beautiful 1.5 story home in the established Olde Oaks subdivision. 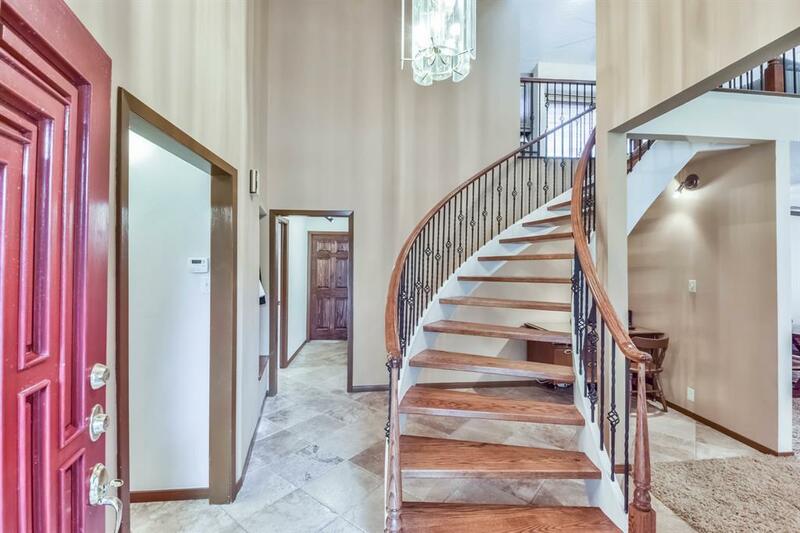 This home has 4 bedrooms and 2 full bathrooms. 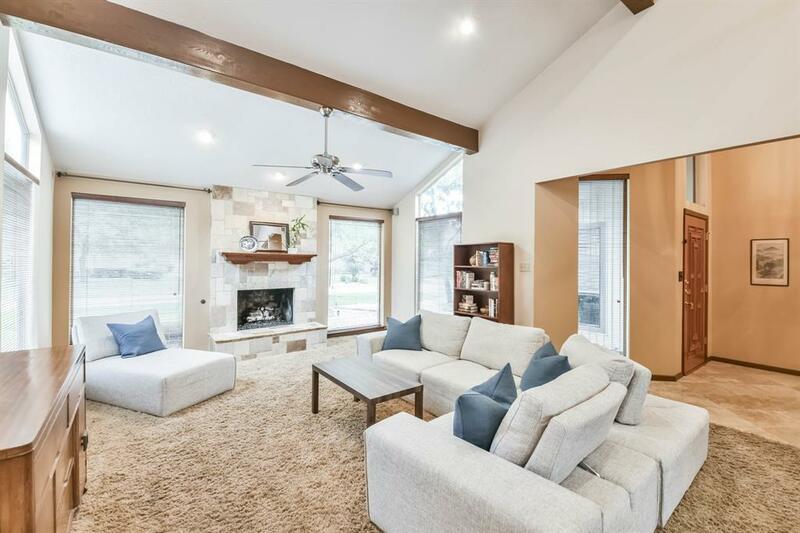 There is a spacious family room with a cozy fireplace and windows allowing in plenty of natural light. The family room is open to a formal dining room. The kitchen boasts granite counters, stainless steel appliances, and kitchen island with glass cooktop. Owners suite has private access to the backyard. Owners suite bathroom has granite counter, garden tub, and separate walk-in shower. Two of the secondary bedrooms are downstairs with a secondary full bathroom. Upstairs there is a game room which overlooks the family room and has a built-in desk area. A fourth bedroom is upstairs off of the game room. 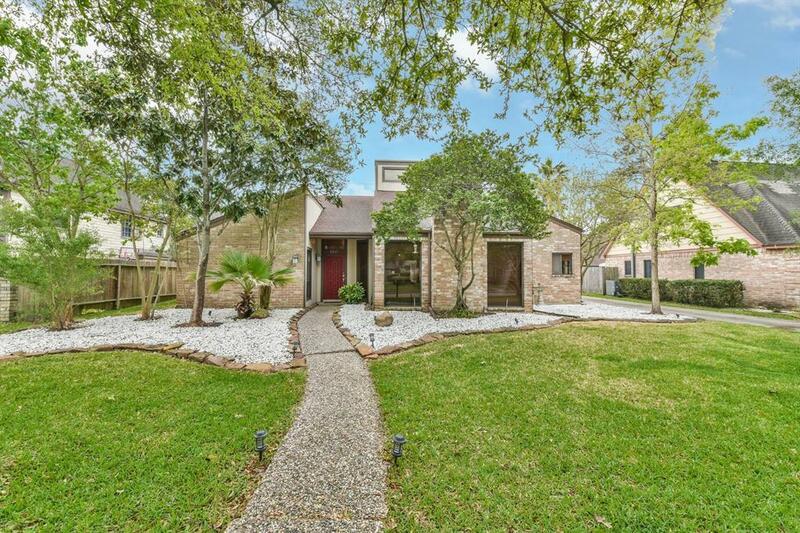 Spacious backyard with recently resurfaced patio and a hot tub. Convenient location to 249 and I-45. Spring ISD. Listing courtesy of Bonnie Collins Group.